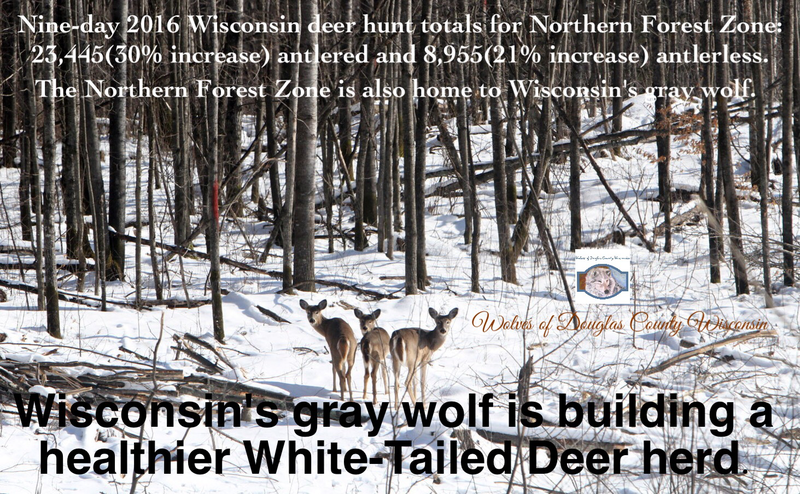 The theft of Wisconsin’s natural resources must not be tolerated. 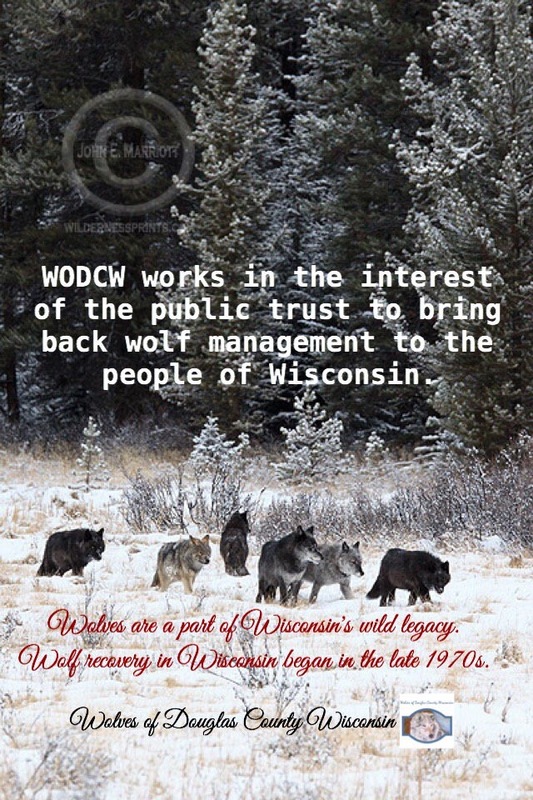 Wisconsin has a long rich history of public owned water, land and wildlife. This is a call for Wisconsin wolf advocates to step forward to protect an endangered species because the current administration, Wisconsin’s governor, has called for a hunt on its wolves. Killing an endangered species is not how to manage them. Email wolvesdouglasco@gmail.com to find out how you can get involved.